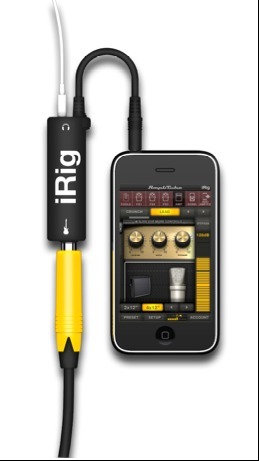 iRig, Audio or MIDI interface for tablet/iDevice from IK Multimedia in the iRig series. 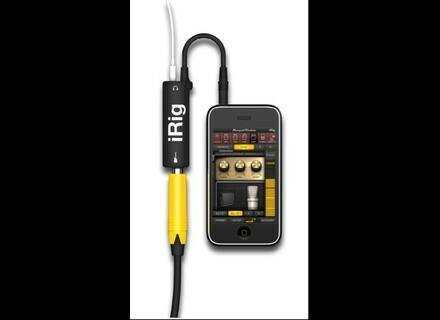 New IK Multimedia - iRig & Vocalive on AudioFanzine. [NAMM] Orange OPC Video New Orange OPC video on AudioFanzine. [NAMM] ZVON Unusual Percussions Bundle - Special Offer This bundle includes 4 sample sets: Chromatic Hits, Prepared Rhodes, Sidekick Electronic Percussion and Out There. [NAMM] Bobby Jarzombek Metal MIDI Groove Library Platinum Samples releases Bobby Jarzombek Metal MIDI Groove Library for BFD2 & BFD2 Eco.